Looking to Gain Instagram Partnerships? Trying to get a grip on the ever changing Instagram can be a challenge, but earning paid partnerships shouldn’t be. 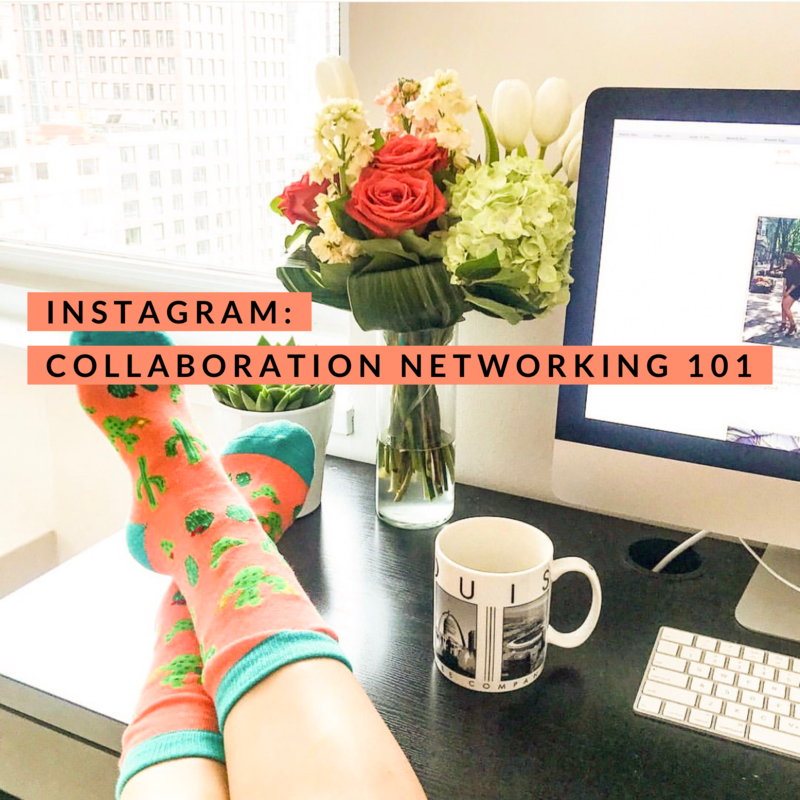 Check out my tips for engaging and landing your first partnership/ collaboration. Do the research and make sure any page that you want to collaborate with focused on the same demographic/ audience. For example, if your page is predominately geared towards moms who are looking for advise on baby products, birthing, pregnancy; it most likely wouldn’t be the best idea to reach out to a nightlife club. I suppose it could work, but not the best collaboration for the two diverse markets. ***You want to think of companies/ brands, in which you would each complement one another. By this I mean, show some interest in the page. Follow them, like a few posts and leave some genuine comments before requesting a collaboration. Think of your page as your “business”, you want to build lastly relationships with these companies, brands and others influencers and not just going to the kill by requesting a collaboration. Think about it! Wouldn’t you rather work with someone/ a company that you have built a relationship over time and shows interest in you as well, vs someone not even following you asking for a feature/ shout out? As I am sure you have seen on my page, @itslauranava, I don’t do shout outs telling my audience to “Go Follow this person”. Not only do several brands/ companies disapprove; hence reducing the possibility for yourself to receive paid partnerships; it comes off as amateur. If it isn’t a paid ad that I contracted, occasionally I will tag / post someone’s handle proposing my audience check them out for whatever reason I am outlining if their page genuinely coincides with mine and as well, we regularly engage with one another. Like I said before, do your research. When you go to a business’s/ someone’s page, really review it for referred methods of contact. There are some accounts that don’t mind any way you contact them, while others specifically mention to email only for business inquiries, as DM’s aren’t checked regularly. With that, if you didn’t do your research and contact with a non-preferred method; you may not hear back from them because either 1) they genuinely aren’t interested in a partnership or 2) because you didn’t follow directions and your inquiry was entirely missed or not seen for says, weeks, or even months. This information is typically listed in their bio and / or their website, if listed. Your posts are attractive (Not only to you, but to your audience. Use the analytic data supplied to gauge what changes to make). Comment back on comments. I understand that if you have 100’s or even 1000’s of comments, you may not always have time to comment back to all of them; but when you get there, you will be in a different space and can worry about that then. If possible, comment back as they come in. Not only are you engaging with your audience, you are as well boosting the audience size your post is shown to on Instagram. (Post Visibility: this is a hole other topic that I can get into in a later post). BE Presentable for the prospective partnership you are trying to land. Just as if you were going into a final presentation or business meeting, you need to have all your ducks aligned and ready to present what your audience wants. Likewise, be sure that your page is up to date with all of the above and geared towards the audience in which your prospective partner would as well like to target. Follow me on Instagram at @itslauranava and tell me what you think of this article. This isn't science proof, but information I have learned through the past two years of trail and error.